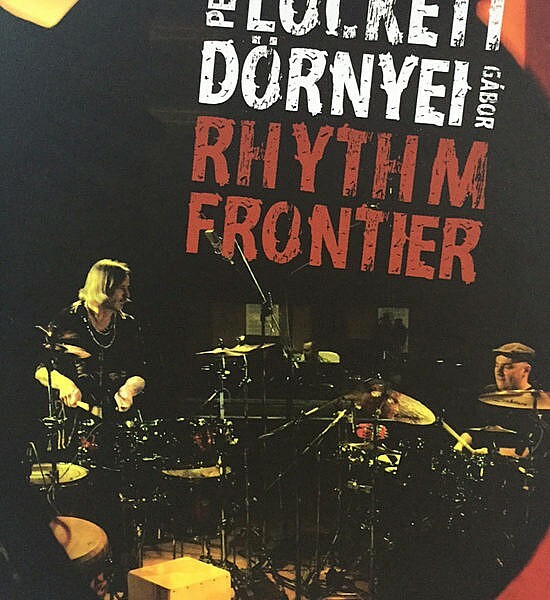 Master percussionist Pete Lockett and virtuoso drummer Gábor Dörnyei come together for a unique DVD release, Rhythm Frontier. The duo combines percussion from all over the world with western drum set in a musical and spellbinding array of contemporary compositions. Recorded in Budapest in the state of the art Super Size Recording studios and produced by one of Europe’s leading video producers Robert Zoltan Hunjka, the release is a creative first for drum set and percussion. Take a rhythmic journey like no other and sit back for ninety minutes of percussive marvel!